Contact me to capture new aerials of your shopping center at the peak time. Shoppers galore and busy parking lots …and all before the weather gets cold! Which Aerial Option is Best For You? Aerial Still Images – Plenty of high-resolution new aerial shots of your shopping center showing wide views in all directions, medium views, and close-ups. No restrictions on image use, all images are shot with plenty of room to crop and label for web or print. Examples of our Shopping Center aerials are located on our website here. Contact me for all other locations, I can provide aerials in many parts of the US. I am connected with other aerial videographers & photographers worldwide to assist us with your project. Let’s Do It – How Do I Sign Up? 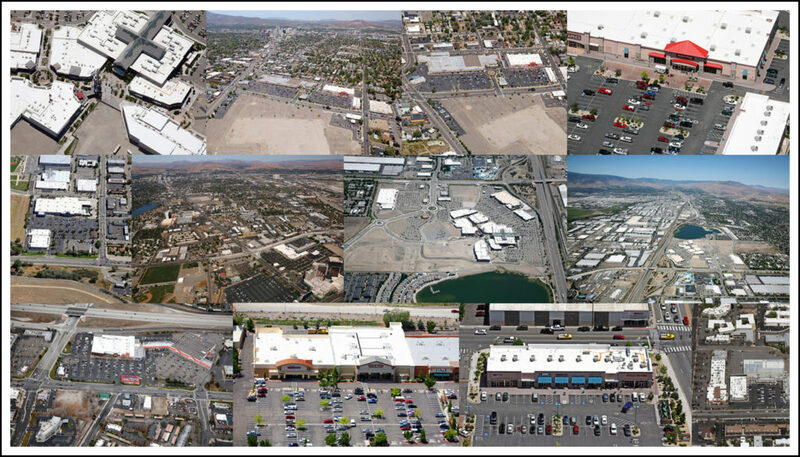 Email me evanp@aerial-imaging.com or call my cell 775-846-8598 to discuss your shopping center aerials. Pricing is determined by location / image / video requirements. I look forward to hearing from you! Limited number of sign-ups will be accepted. Early sign-ups will also have booking priority. 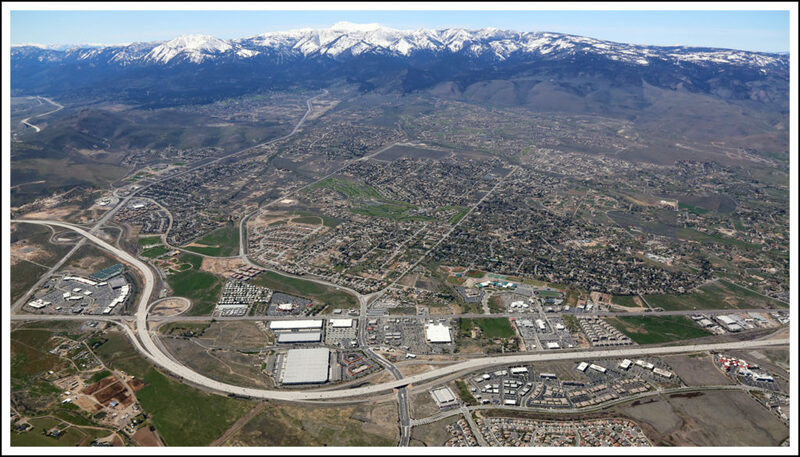 Aerial Still Shots: Includes wide sweeping views from all directions, with your shopping center in each image. You will be able to crop and label your new high-resolution images for your marketing literature. Don’t miss the best shopping center aerial opportunity this year!